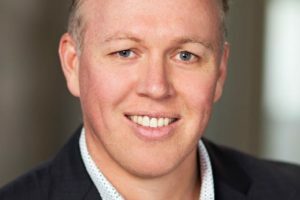 Former Tourism New Zealand chief executive Kevin Bowler has been hired to lead My Food Bag as the food delivery service prepares for a public listing. 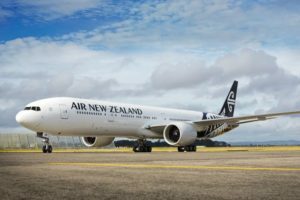 Tourism New Zealand and Air New Zealand have re-committed to their marketing partnership worth up to $20 million annually to promote New Zealand offshore. 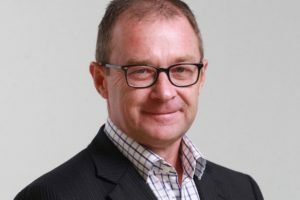 Tourism NZ chair Kerry Prendergast is leaving the board after the tourism minister indicated that he wants a new leader at the body. Does NZ govt need to #GetNZonthemap? 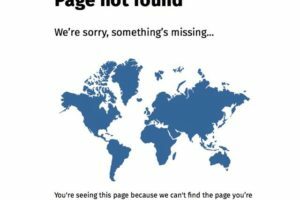 Tourism New Zealand may want to #getNZonthemap but it appears the government’s own website leaves the country out. 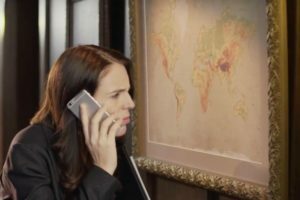 Prime minister Jacinda Ardern stars in a new $150,000 Tourism New Zealand campaign to encourage the addition of New Zealand to all world maps. 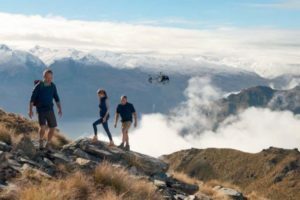 Tourism New Zealand has launched an A$800,000 (NZ$857,000) spring digital campaign aimed at the Australian market. 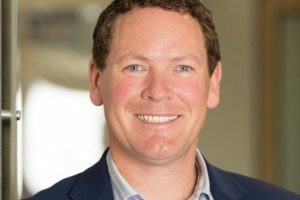 A year into the job as TNZ’s chief executive, Stephen England-Hall has initiated a major review of the country’s marketing agency that could see a significant shift in its work at home. New Zealand’s landscapes, record weight fish, and a hip hop music backing track made for thrilling television in South Korea recently. 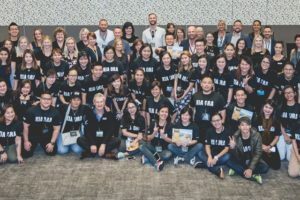 The latest Kiwi Link Korea and Japan trade events have helped Kiwi operators connect with buyers to promote their products and the broader New Zealand experience. 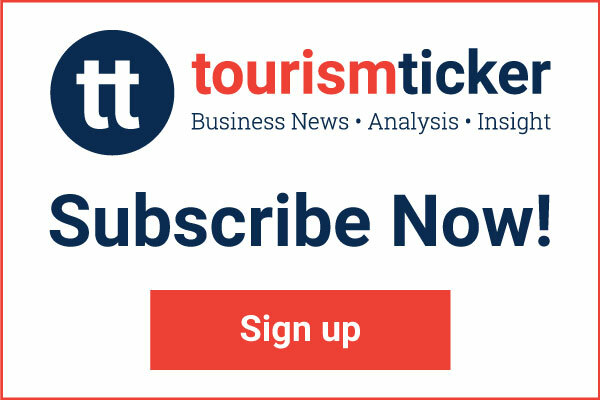 Tourist operators looking to attract Argentinian and Brazilian visitors are best to use promotional images capturing New Zealand’s epic landscapes and water activities on our lakes, rivers, and beaches. 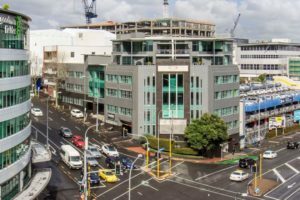 Spring holiday arrival growth has out-performed the peak summer season growth for 2017/2018, says Tourism New Zealand. 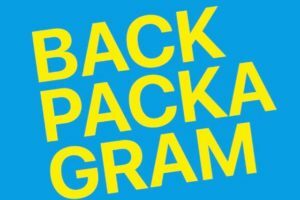 Tourism New Zealand has won two Bronze medals at the prestigious AXIS awards for its innovative Backpackagram Instagram campaign. Excitement is building ahead of Amway China’s arrival in New Zealand for their annual leadership seminar next month. Tourism New Zealand’s chief executive, Stephen England-Hall, address to the Australia New Zealand Leadership Forum (ANZLF) in Sydney. 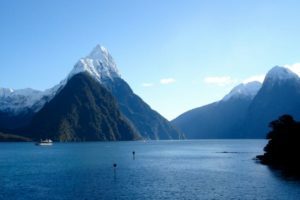 A desire for unique experiences, unlimited spending power and the ability to travel whenever and wherever is a powerful combination that is paying dividends for New Zealand’s luxury market. 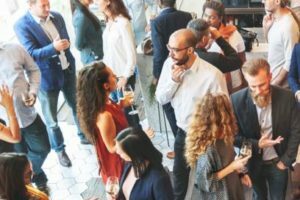 Tourism New Zealand has launched The Art of Excelling at Association Events publication aimed at association professionals. Former Prime Minister Bill English and Tourism NZ are to present Australasian investors with the government’s America’s Cup plans. The south island’s West Coast and Northland will feature in Australia’s high rating lifestyle programme, The Living Room, as part of a regional push to encourage Australians to visit in autumn. 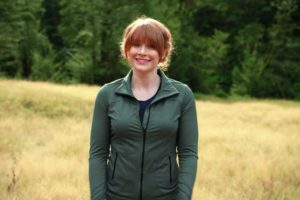 Seven episodes featuring multiple New Zealand locations have aired on a popular Indonesian travel show to an average audience of 1.6 million. The Taupō and Hawke’s Bay regions have been showcased to more than 33.5 million Chinese viewers in a Chef Nic episode launched this month. 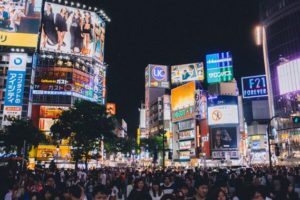 The number of Japanese travel agents engaged in Tourism New Zealand’s 100% Pure New Zealand Specialist Programme has more than tripled since improvements were made to the programme in June 2017. 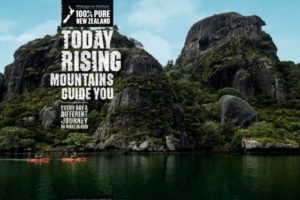 Tourism New Zealand has teamed up with youth travel company Contiki to launch a campaign targeting millennial travellers. 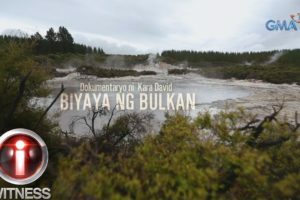 More than 1.5 million Filipinos tuned in to watch a recent episode of a popular television programme showcasing Māori culture and Rotorua’s geothermal wonders. 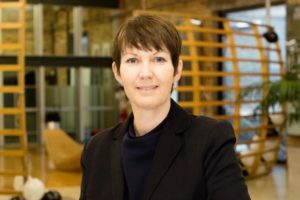 Brighid Kelly has resigned from Tourism New Zealand adding to a number of senior departures over recent months. 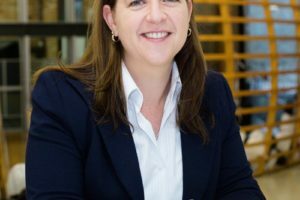 Tourism New Zealand has appointed Rebecca Ingram to the role of GM Corporate Affairs, based in Wellington. 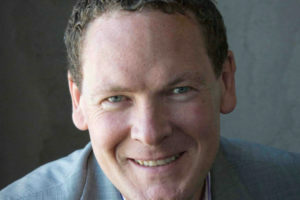 Tourism New Zealand’s general manager Australia Tony Saunders is leaving the agency. 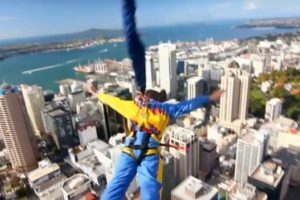 Early results from two Tourism New Zealand campaigns show they are succeeding in motivating visitors to reclassify a holiday to New Zealand from the ‘once-in-a-lifetime bucket list’ to the ‘to-do list’. 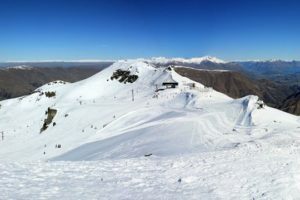 Chinese skiers are visiting New Zealand during China’s off-season to hone their skills on our South Island ski fields. 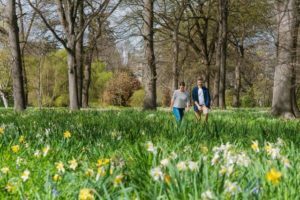 A new campaign is underway to get more Australians basing themselves in Christchurch for an autumn holiday next year. Tourism New Zealand is planning to refine its travel trade training after carrying out research into the effectiveness of its activity. The number of Tourism New Zealand staff who earned $100,000 jumped by almost a quarter in its 2017 financial year, compared to the previous period. 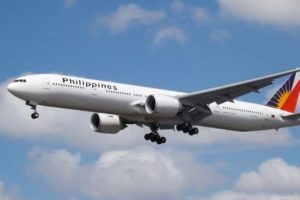 New Zealand is becoming a place of choice for the world’s wealthiest with increasing numbers jet-setting their way to New Zealand than ever before. The popular Tuku Iho exhibition has been a backdrop for training that has seen around 600 travel sellers from America schooled up on New Zealand. 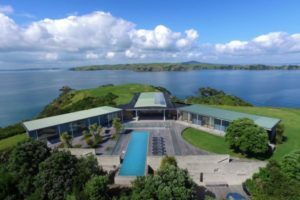 Japanese travel specialists have experienced New Zealand springtime first-hand this year, with three famil groups visiting picturesque North and South Island regions since September. 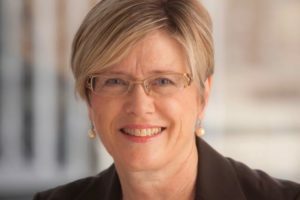 Deborah Gray, Tourism New Zealand’s general manager of Corporate Affairs, is leaving after six years at the agency. 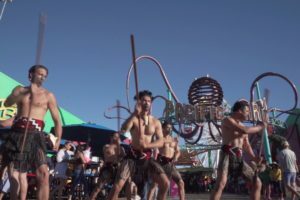 Image testing of New Zealand attractions in North America has revealed off-peak opportunities, says Tourism New Zealand. Model Kazumi Yamamoto has visited New Zealand for a six-page spread with Japanese lifestyle and fashion magazine Liniere. Increasingly, employers around the globe are offering travel as a reward to motivate staff and recognise performance. 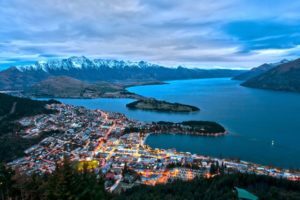 Travel agents in Latin America are becoming increasingly eager to improve their knowledge of New Zealand because it is proving to be such a popular travel destination. 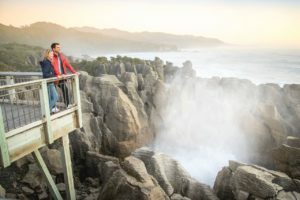 Tourism New Zealand will launch a single-region campaign in the South Island following the success of its pilot Northland campaign. 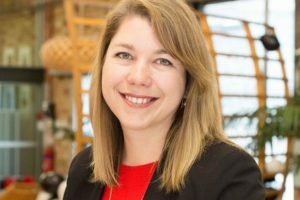 Tourism New Zealand’s Global Brand and Content Manager, Jodi Redden, is leaving after four years at the agency. 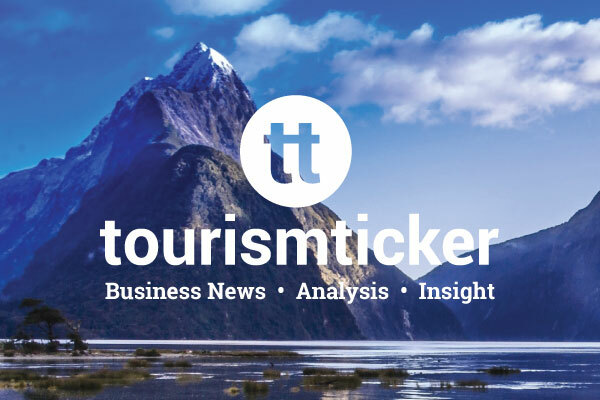 More than 400 travel agents across the United Kingdom and Europe were educated on New Zealand’s regions during Tourism New Zealand’s latest roadshow. 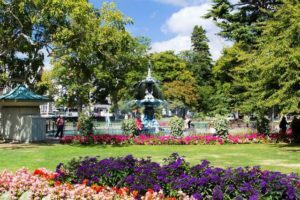 Tourism New Zealand has launched its fourth annual campaign encouraging Australians to visit the South Island in autumn. New Zealand’s golf, cycling, walking & hiking, ski and food and wine offering is continuing to attract international visitors who stay longer, visit more regions and spend more. With upwards of $100 million in the bank, private planes at the ready, and a desire for life-affirming experiences, the world’s High Net-Worth Individuals are setting their sights on New Zealand. Auckland Seaplanes and Tourism New Zealand have been named finalists at the Luxperience Awards.